Real Madrid CF defender Sergio Ramos is mercilessly trolling Liverpool FC boss Jürgen Klopp. Klopp recently branded Ramos as a “brutal” and “ruthless” athlete who is more like a “wrestler” than a soccer player. 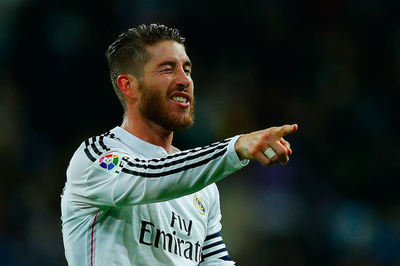 Ramos barked back this week when he poked fun at Klopp’s losing record in big cup finals. Ramos is widely regarded to be the badboy of world soccer – and has the dubious honour of being the player to have picked up the most cards (yellow and red) throughout Europe. 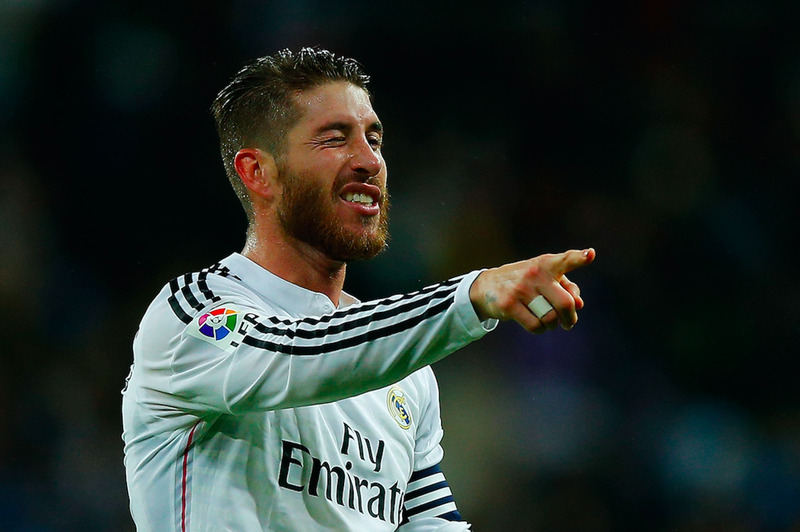 When it comes to reigniting old rivalries, Sergio Ramos may well be the ultimate firestarter. This is because the Real Madrid CF defender, widely regarded as the badboy of world soccer, has been mercilessly trolling the Liverpool FC boss Jürgen Klopp because of his losing record in big cup finals. 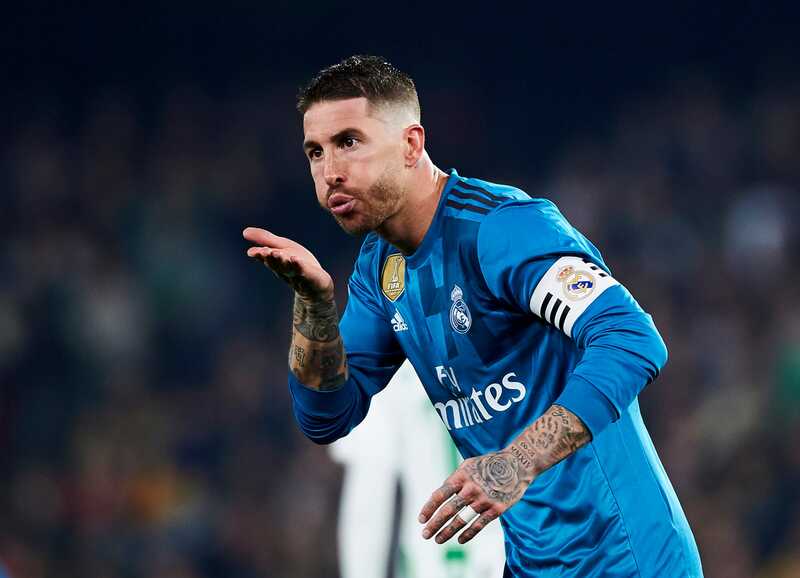 “Some of us have been operating at a very high level for many years, [and] I’m not sure he can say the same,” Ramos said on Tuesday, according to BBC Sport. Ramos has won all of soccer’s major titles. He is a four-time La Liga winner and four-time Champions League winner with Real Madrid, and a two-time European Championship winner and a World Cup winner with Spain, a country he captains and has represented 156 times. 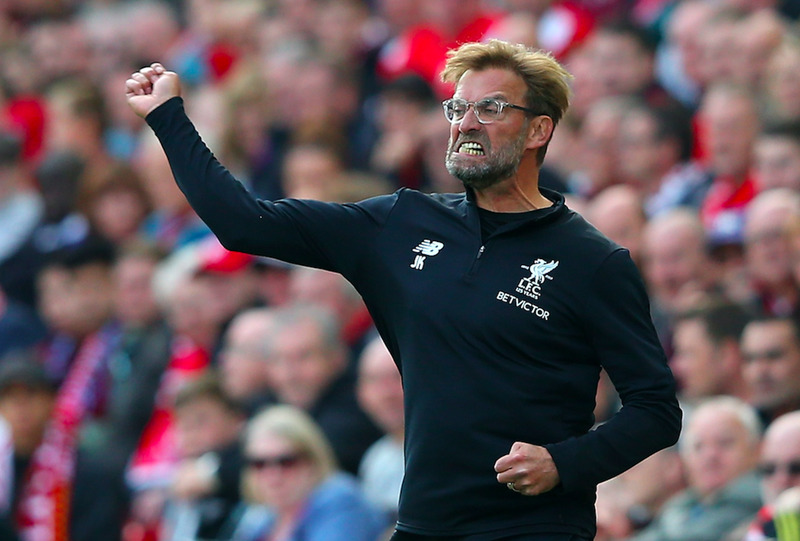 His most recent Champions League victory came at Klopp’s expense, as Real downed Liverpool by a 3-1 score in a final that will long be remembered for a 31st minute incident when Ramos brought Liverpool’s talisman forward Mohamed Salah to the floor with a “judo” move – a challenge that left Salah injured and unable to finish the match. The interview was enough to rankle Ramos. “I have no intention of hurting a player deliberately,” he said, according to BBC Sport. Ramos is no stranger to negative attention. The 32-year-old is a physical player and an aggressive tackler – attributes that have landed him in hot water over the years. Ramos is already the most-carded soccer player in the entire history of La Liga – with 173 cards. With 19 red cards, he is also the most sent-off player in Spain’s top division. Spanish sports publication AS even says he is the worst offender throughout Europe. Ramos has been guilty of clear handballs, has thrown wild elbows, and has seemingly stepped on an opponent’s chest while he was on the ground.